The new Guflux album Synaesthesia is out today! 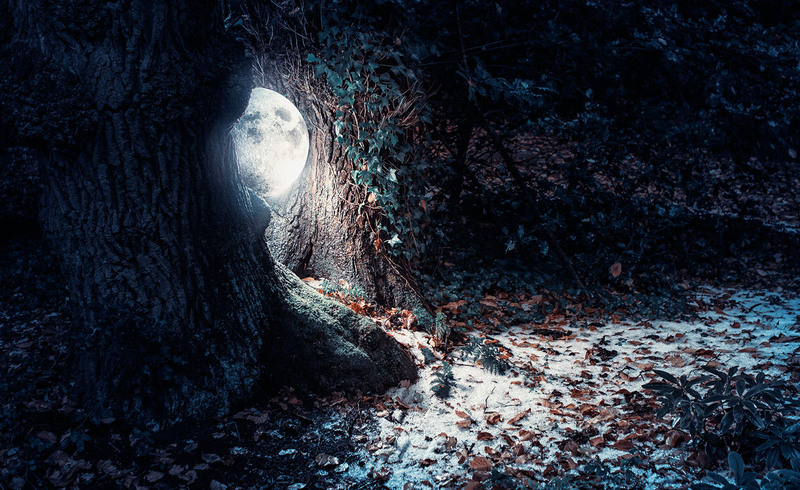 Special thanks to Saskia Le Poole for her lush cello sounds on the album, Marjolein Groenewegen for her vocals on the track ‘Luz’, to Peter Villevoye for his design, and last but not least to Colors of the Jungle, who inspired me with his beautiful photography and allowed me to use it for the cover of the album. 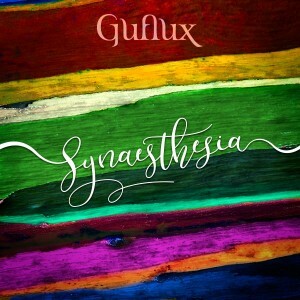 Download Synaesthesia now at our Guflux Shop, on iTunes or at Amazon.com.